Why are my hostas leaves becoming brown? I am not sure why the leaves of my plantain lilies are becoming brownish and bad looking on the edges. Some leaves also have brown dots on them. It doesn’t really look nice. Why is it so? 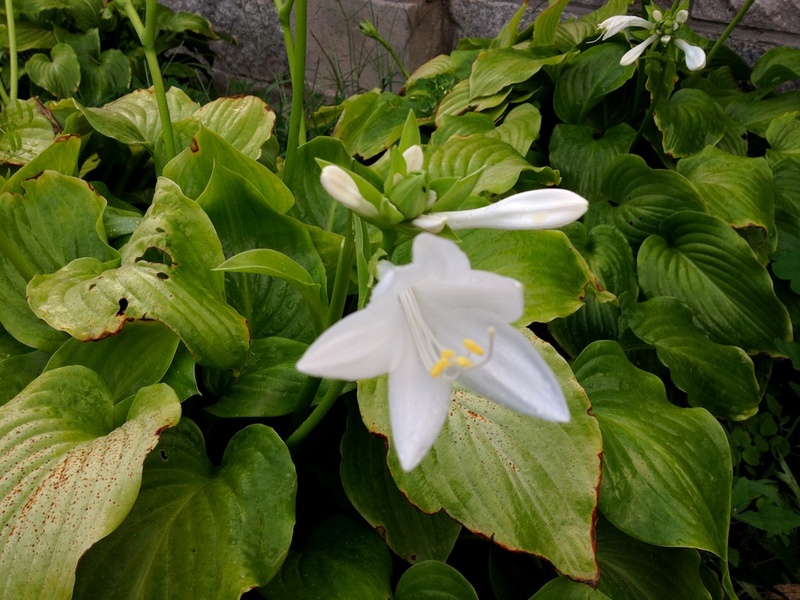 What do I need to do to make my hostas look healthy again? Not enough water or maybe too much water? Or do I need to add a fertilizer? Looking forward to your help. Any ideas are appreciated. Thank you! Mark Reviewer Asked on August 28, 2016 in Flowers, Gardening, Problems with plants. Looks to me like something is dining out on your hosta plants. Maybe caterpillars? Peter Doctor Answered on August 30, 2016. Maybe the deficiency of potassium? Maria Doctor Answered on August 30, 2016. Could be sunburn? My hostas got fried after I pruned a tree that blocked out some sun. Florist Vice Professor Answered on August 30, 2016. The leaves die off. l think they are just past their best and after about 8 weeks they will shoot out again fresh and lovely. Nicole Reviewer Answered on August 30, 2016. How about this plant in Missouri?